Every company benefits from sales coaching. A fresh approach brings inspiration to your sales team and innovative ideas which transform their work every day. New material is taught and discussed in seminars. In one-to-one coaching, we tailor the program to each salesperson’s needs and challenge the salesperson to step outside their comfort zone. 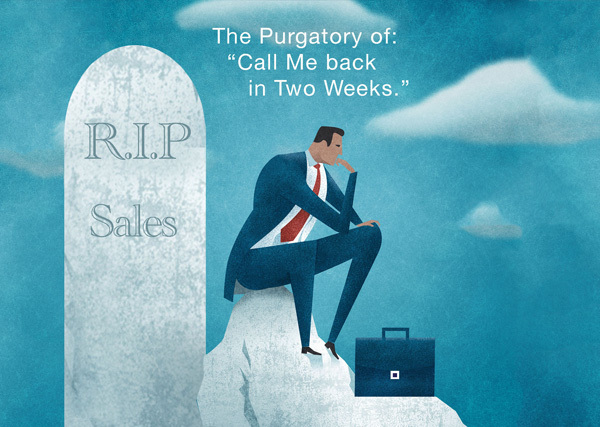 A unique option – joining sales team members on field sales calls and coaching changed behavior in the field – is especially effective when cold calling. This two-step sequence – seminar instruction one week, followed by one-to-one coaching the next – leads to productive, lasting change. Unleash your entrepreneurial sales team with coaching and consulting, based on the Urgency Based Selling® system. how key executives view the company’s sales efforts. the company’s current selling system. sales team performance in the field. This robust appraisal of your current sales processes and practices serves as the foundation – the action plan – for tailor-made, professional sales training your sales team will find indispensable. Put Andy to work! Begin your business audit now. Small group coaching allows each member of your team to attack the individual challenges and practices that hold them back – and develop a revolutionary mindset that converts them into sales heroes. An essential part of the sales transformation process is introducing or reinforcing the ethos of the heroic salesperson through team learning and peer pressure. This is fortified by one-to-one coaching the week after sales team training. observe and discern where change is needed. teach new sales concepts and practices. guide your salespeople as they put new knowledge and skills into practice. After receiving individual coaching, you’ll see an unmistakable boost of confidence in your salespeople – and an astounding change in their performance. Used independently or as a complement to individual coaching, small-group sales and sales leadership training energizes your team, unifies salespeople and management, and centralizes your choice sales practices. This is a highly-personalized solution which transforms your sales staff into finely-tuned army of sales warriors. Position your team for a lifetime of joyful selling and success. Lead the way! 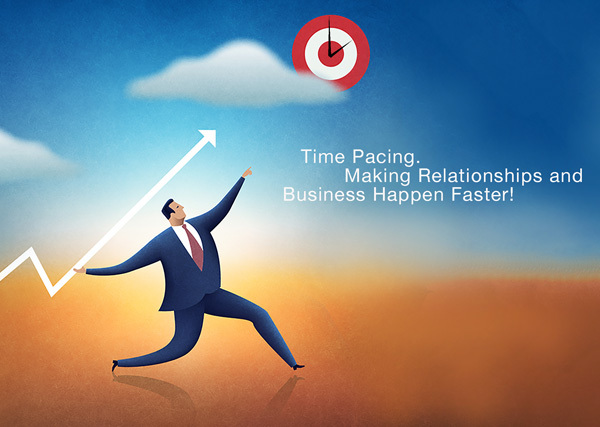 Learn more about Sales Management Consulting now. Seize this moment! Inspire your sales heroes and begin your Book of Business. Contact Andy Gole today to get started. Connect with Andy Gole. Gain Urgency Based Selling insights you can use now!